Back in Nichols' day, being a 20-game winner wasn't enough. 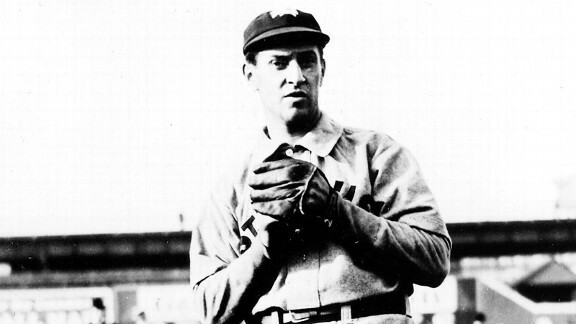 He won 27 games as a 20-year-old rookie for the Boston Beaneaters in 1890 and was a 30-game winner seven times. Nichols almost always finished what he started, completing 532 of his 562 career starts.